With V Live now an essential part of the global K-pop fandom, rookie bands are wooing their potential fans on the livestreaming platform -- even before their debut. Here are some of the new K-pop singer/streamers that you might want to check out. An eight-member boy band under KQ Entertainment, Ateez is definitely one of the most active K-pop acts on V Live now. The band, which made its official debut on Oct. 24, has opened its own channel on Oct. 1 and has since uploaded nearly 90 videos. It has nearly 85,000 followers and amassed 196 million likes so far. Interestingly, the largest share of its subscribers is from the United States, followed by Brazil and Japan. 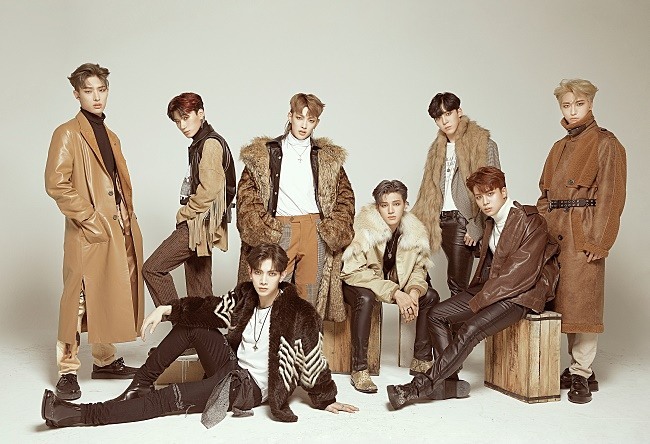 Ateez recently announced its first US tour in March, which will take the band to five cities ? Los Angeles, Dallas, Chicago, Atlanta and New York. 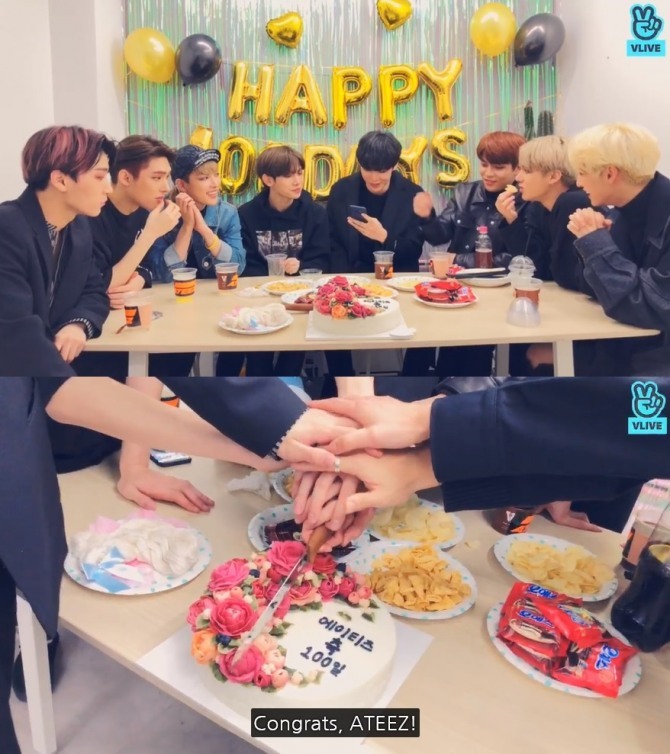 Marking 100 days since their debut, the band members -- Hongjoong, Seonghwa, Yunho, Yeosang, San, Mingi, Wooyoung, and Jongho -- aired a special livestream on Jan. 31. You can watch the video here https://www.vlive.tv/video/111299. 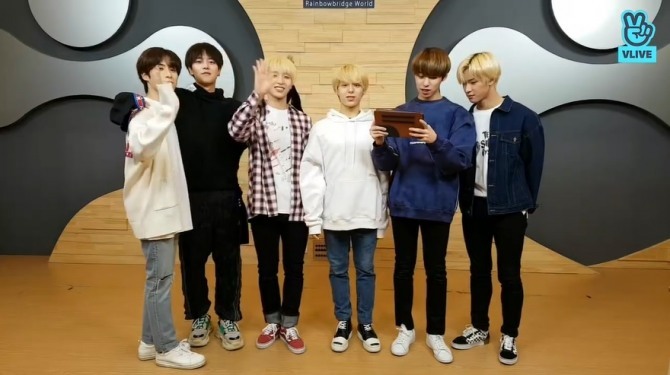 Make sure to check out their new song "Say My Name" at https://www.vlive.tv/video/109047. When it debuted on Jan. 21, this girl group already had six episodes of its own reality show released on its V Live channel. Cherry Bullet’s channel, opened on Nov. 26 last year, has over 100 videos and an accumulated likes of over 101 million as of Feb. 1. On the latest episode of the reality show, Cherry Bullet members go on a camping trip. For more videos, follow the act’s channel at https://channels.vlive.tv/BC585B/home. 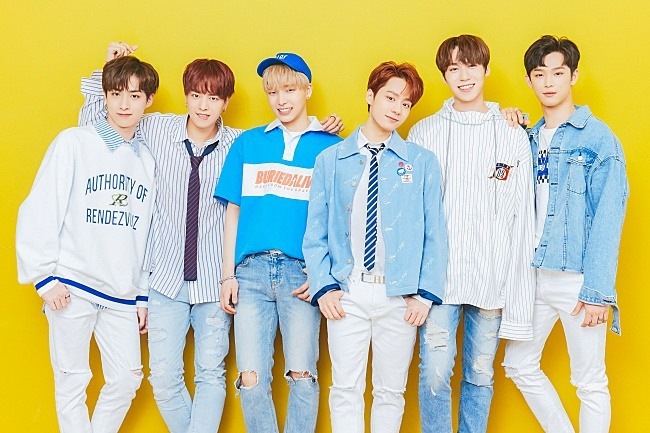 Oneus debuted on Jan. 9 with the EP “Light Us,” but the six members have been V Live streamers since late 2017, appearing in a talent reality show “We will debut” of RBW, the agency behind girl group Mamamoo. Made up of Ravn, Seo Ho, Lee Do, Keon Hee, Hwan Woong and Xion, Oneus has 33,000 followers on V Live. Its channel has over 200 videos including those from their trainee days. The boy band has recently uploaded a fun video ? titled “Eye Contact Self MV,” which the bandmates shot backstage and at the RBW office for their song "Eye Contact." Watch the video at https://www.vlive.tv/video/111303?channelCode=C2D78B. To follow the act on V Live, visit https://channels.vlive.tv/C2D78B/home.